plant collection for the genus Primula. New species will be introduced into the Arboretum beds 2 – 3 years after they are sown; patience is indeed a virtue when awaiting these new gems. New Meconopsis are also in the mix from the Meconopsis Group out of Scotland – a location with a climate similar to Juneau’s. We will anxiously await sprouts from these new acquisitions over the next few months and will look forward to the day when these new blooms can be enjoyed by all those visiting the Arboretum. At 11 years old, together with her parents, her grandma and the family cat and dog, Chelsie Harris moved from Indiana to the Kenai. She describes herself as an Alaskan through and through. Currently, she is working on a Master’s degree in Education through distance courses at UAF and is interested in teaching and education administration. In 2012, the first year that Chelsie worked as a seasonal gardener at the Arboretum, her innate curiosity quickly gave her an edge in learning plant names and the various cultivation requirements. After spending a year away to teach English in Japan, Chelsie returned to Juneau and to the Arboretum where she was poised to take on botanical Latin; she was a rapid study and is happily still expanding her vocabulary. 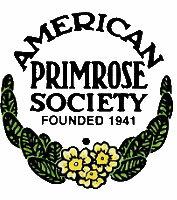 Ask her about Primula cuneifolia. This innate curiosity coupled with her infectious charm make her a perfect fit in her new role for Friends of Jensen - Olson Arboretum as membership coordinator. Chelsie joined FJOA in 2014 and recently volunteered to serve as its membership coordinator. Thank you, Chelsie! Her duties in this role include outreach, member recruitment, and staying in touch with current members. 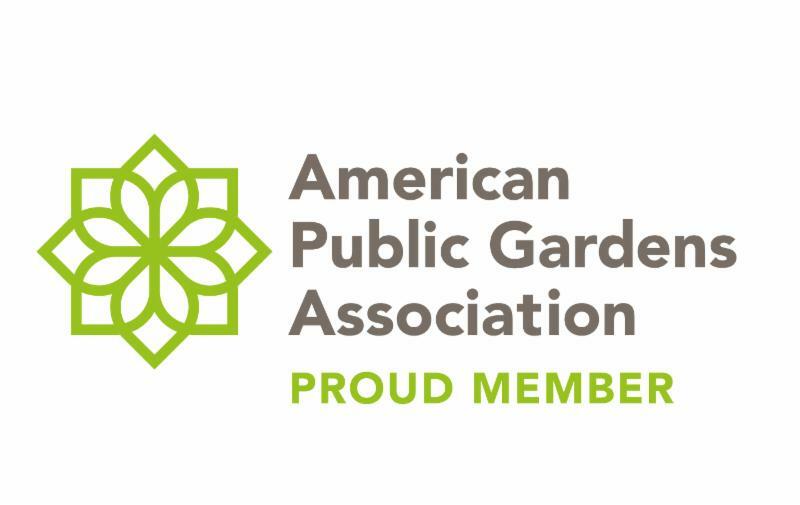 When you see her in the garden this season, please take a moment to welcome Chelsie to the FJOA Board and to share with her any ideas you may have for membership development. The desk of Merrill Jensen, Arboretum Manager and Horticulturist, is piled high at this time of year…not with gloves and plant labels and employee timesheets, but with reference books, seed catalogues, and CBJ budget documents. Snow (or even lack of it) means deskwork at the Arboretum. He is finalizing the budget for the coming fiscal year while simultaneously placing plant and seed orders and researching various taxa for inclusion in the collection. 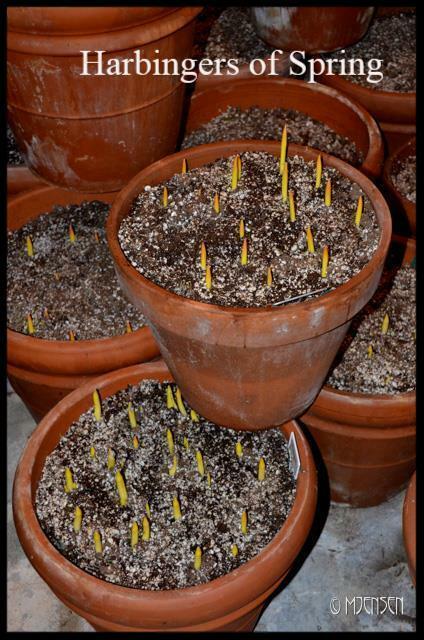 One task that he especially enjoys during the winter months is working in the plant database (see photo below). New plants and seeds are assigned accession numbers along with any pertinent collections information - source of the plant or seed, whether or not it was wild collected, and other standard curatorial attributes. Each of these attributes is added to the database to form a comprehensive accession record for each plant. This year, photos of each accession are also being added. In the coming months, he intends to map the entire plant collection utilizing LiDAR imagery ( a few facts about LiDAR) ( a video explaining LiDar) of the Arboretum in order to generate a comprehensive map of where each accession is located. The ultimate goal is to offer this type of map in a printed format to Arboretum visitors. The Arboretum hours remain the same through the winter months, but Merrill gets to take a short break from the 7-day work weeks of Spring and Summer. The Jensen - Olson Arboretum exists primarily due to the vision and generosity of its benefactor, Caroline Jensen. February is a most auspicious month in which to celebrate her life and legacy. In the community of Juneau her legacy provides an opportunity for school children to engage science simultaneously in the garden and in the intertidal zone; the foundation of a national collection of the plant genus that she dearly loved; a place where scientists, researchers, home gardeners and artists may observe the plants and animals associated with a cultivated garden in a temperate rainforest uniquely situated on ocean-front property; and, the inspiration for developing classroom space for experiential education. 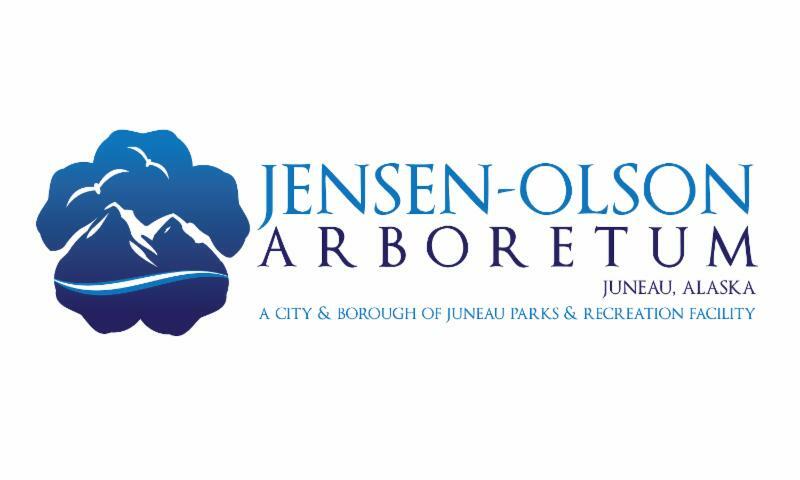 Through a conservation easement with Southeast Alaska Land Trust, Caroline gifted her property to the City and Borough of Juneau to eventually become the Jensen – Olson Arboretum. As noted by family members and friends alike, Caroline had a love of gardening and wanted to share that love in tangible ways even at her passing. Below is an excerpt from the obituary printed in the Juneau Empire upon her death on February 21, 2006: ‘She was born Caroline J. Hoff on February 27, 1917 in Eureka, CA. She attended school in San Francisco, graduating from Commerce High School and later the Heald Business College. In San Francisco she worked for the California Department of Motor Vehicles, Rosenberg Bros. & Co., and the United States Geological Survey. In 1947 the Water Resources Division of the USGS transferred her to Juneau when that agency officially opened offices in Southeast Alaska. She was presented with an award by the Alaska Housing Authority of her many years of volunteer service at the Mountain View Senior Center. In 1951, she married Carl W. Jensen, who operated the Juneau Marine Ways from 1953 to 1965. This month, Caroline, we tip our hats and raise our gardening trowels to your gift – may those of us entrusted with this gift be the very best of stewards for this valuable resource. LAST CHANCE to order yours! We will soon place the next order for commemorative bricks. Thinking of a memorial gift? Or a way of honoring a special friend? Bricks with your choice of lettering are used throughout the Arboretum for paving and pathways...a memory to last.